Amphenol Advance Sensors JS Series Self-Adhering Surface Temp Sensors are pressure sensitive adhesive tapes loaded with ceramic powders that provide high thermal conductivity and excellent heat transfer from the heat source to an NTC thermistor while maintaining appropriate levels of dielectric strength. The JS Series is designed for industrial HVACR applications, typically placed on the external wall of water tanks or boiler reservoirs. The JS Series sensors are also suitable for reservoir tanks working in conjunction with solar panel water heating systems. These adhesive pad sensors detect over-temperature resulting from a malfunction or a dry-fire. 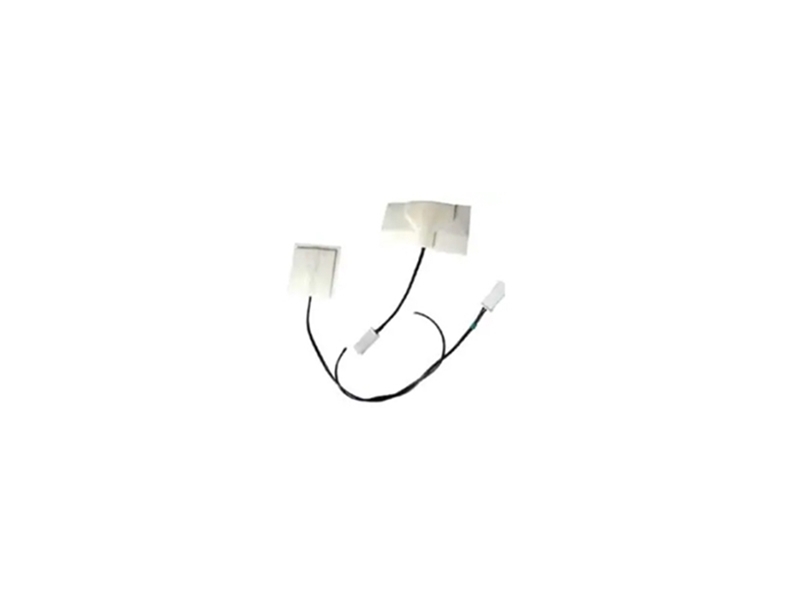 The JS Sensors are available in multiple adhesive tape sizes and shapes, various lengths, and provide long-term stability.